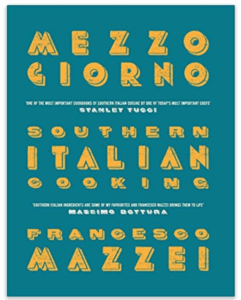 Mezzogiorno is my first cookbook and it represents all I love about cooking. 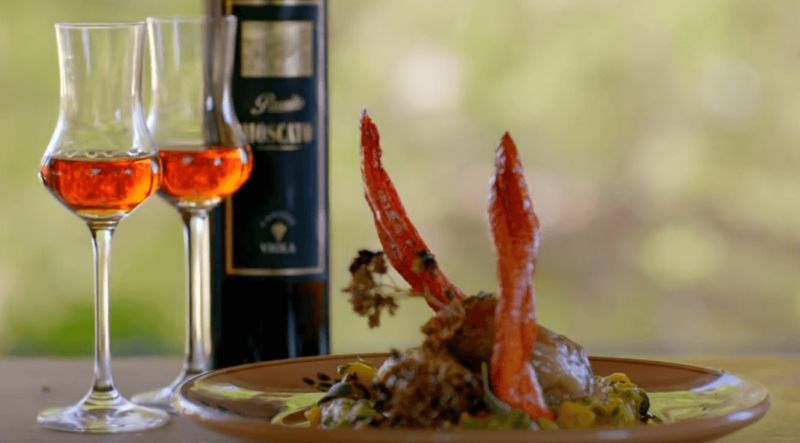 Recipes are drawn from the traditions of the southern Italian regions of Abruzzo, Molise, Campania, Puglia, Basilicata, Calabria, Sicily and Sardinia. Inspired by our family’s joy of sitting down around the table to reconnect daily, the book is divided into chapters based on the traditional format of an Italian meal. 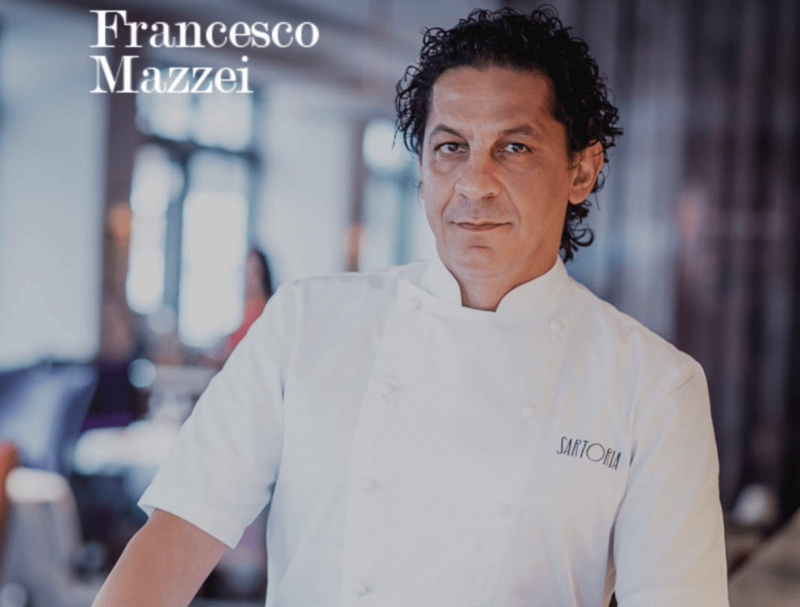 It is a culinary journey from antipasti, primi, secondi, vegetables all the way through to desserts with a section dedicated to sauces and bread. The style of cooking is rooted in ‘peasant cooking’, the art of transforming humble ingredients into more than the sum of their parts to create a flavoursome meal. Rustic and hearty but also light and fresh, ideal for the long, balmy Italian summers. I hope you will enjoy reading this collection of recipes as much as I enjoyed writing it. Buon appetito! Please let us know and we can arrange a copy for you and your friends, we could have your book personalised by Francesco! Call us or email to discuss a price and delivery. 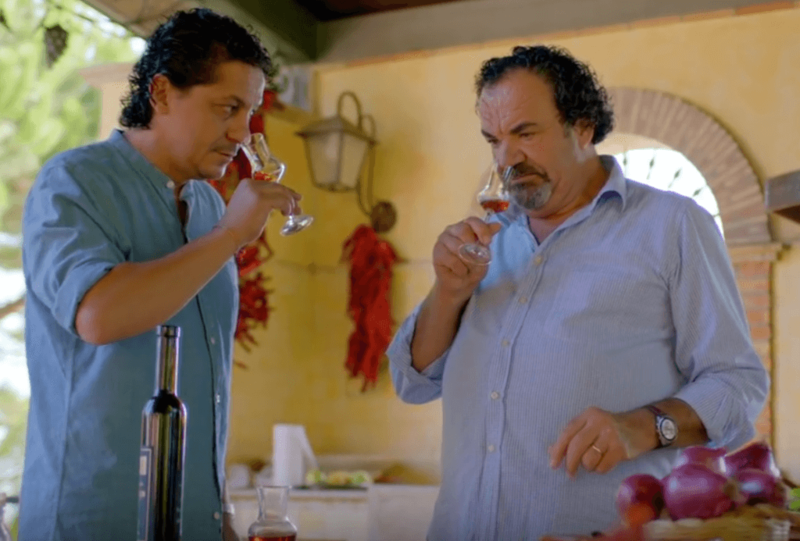 The Moscato di Saracena is a delicious and refined meditation passito wine that, as it is only produced in this area with a very old procedure, requires a separate vinification of the moscato grape, which is obtained from the local vine and from other grapes. The must obtained from the vinification of the malvasia and guarnaccia grapes is concentrated to increase the sugar content, while the aroma and the particular taste derive from the moscatello grape, picked and dried some weeks before the harvest. The moscatello and adduroca desiccated grapes are selected, manually pressed and then added to the concentrated must (first pressing). After a long and slow fermentation we have an amber yellow passito with gold reflections, with an intense aroma and with a honey, dried figs and exotic fruit flavour.